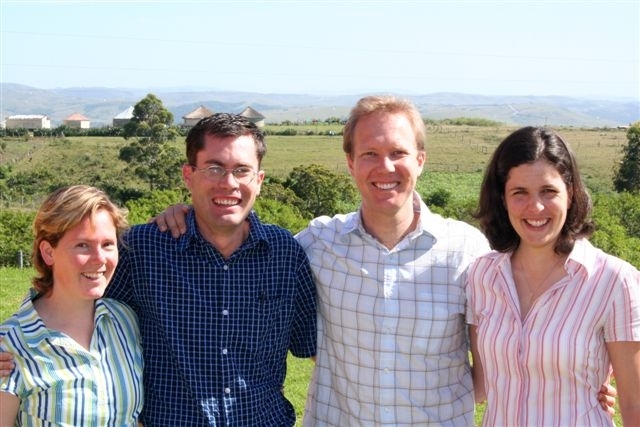 Drs Ben and Taryn Gaunt and Karl and Sally le Roux, together with friends and colleagues from South Africa and around the world established, in 2007, a Section 21 Company called the Jabulani Rural Health Foundation. This non-profit organisation has a vision to work alongside the hospital, providing community based support for preventative and curative hospital services, education (including health education, child schooling and adult education and literacy), community programmes (including micro-finance, agricultural assistance and job-skill development) and environmental programmes. More information is available on the Foundation’s website www.jabulanifoundation.org. Please contact us or sign up for our quarterly newsletter by emailing info@jabulanifoundation.org.